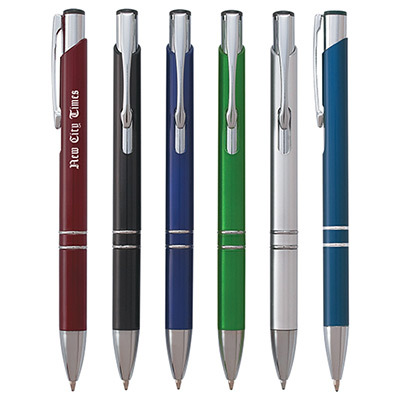 Place your order for promotional Dart Color Pens today! Pens are perfect giveaways! They connect instantly with recipients. Count on them to promote your brand all the time. 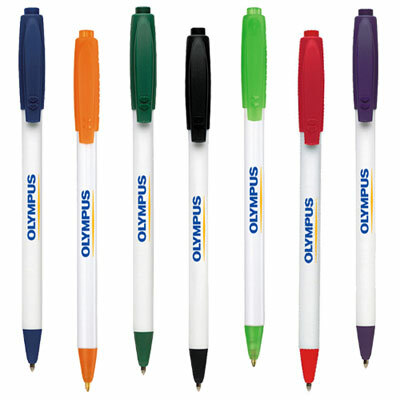 By customizing your brand details on these pens, you will ensure longevity for your brand. 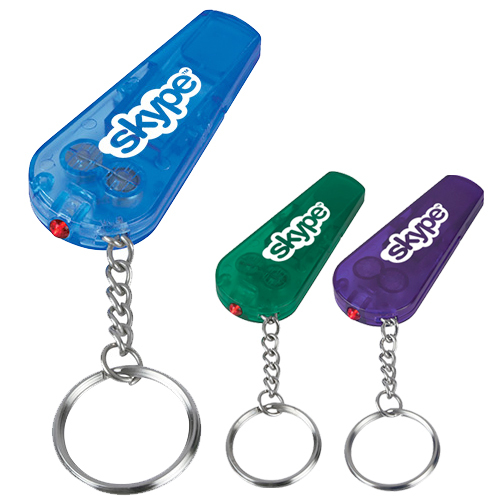 Contact our marketing team to place an order for this wonderful writing instrument! We will deliver your order exactly the way you want at your doorstep! Place your order right away! "We give these and some other swag away with every new order we get. Our customers like the surprise and appreciate the effort." 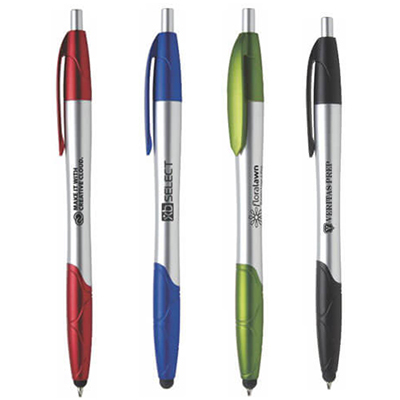 "These pens helped us launch a unique marketing campaign." 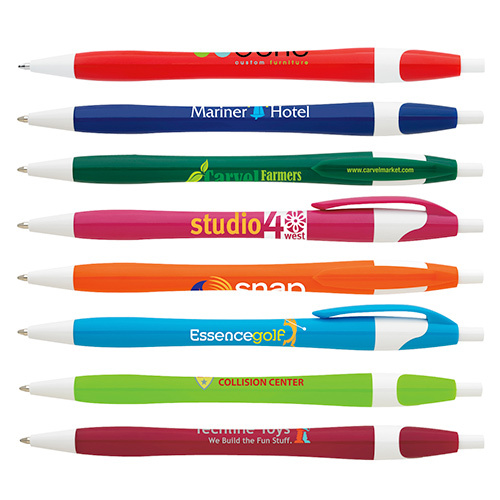 Colorful pens for your next promotion!